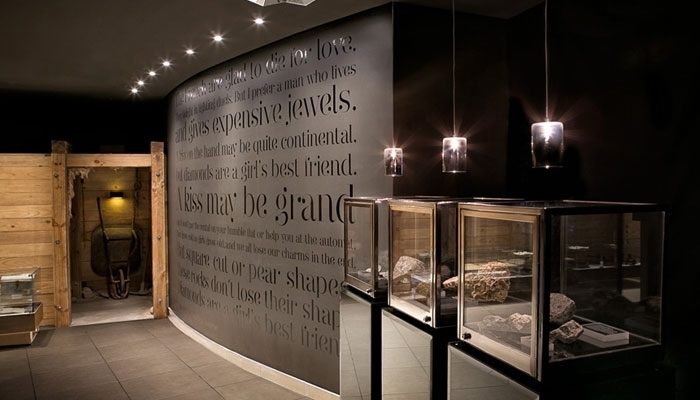 The Cape Town Diamond Museum is definitely one of the museums in Cape Town that you simply have to visit. It is a little hidden gem! Experience diamonds like never before. Learn about the diamond industry, the history of diamonds and diamonds in South Africa. You can expect an intimate tour and learning experience when visiting the diamond museum. Expect to see mining gear, famous diamond replicas, historical artifacts, specimens of natural kimberlite and much more. You will also have the chance to see how diamond jewellery is manufactured to the final product. The museum is a non-profit organisation focused on creating a new appreciation for diamonds and the diamond industry. It is a gift from Shimansky to the public. Be sure to pop in for a tour when you are visiting the museums at the V&A Waterfront in Cape Town. Book in advance to avoid disappointment. 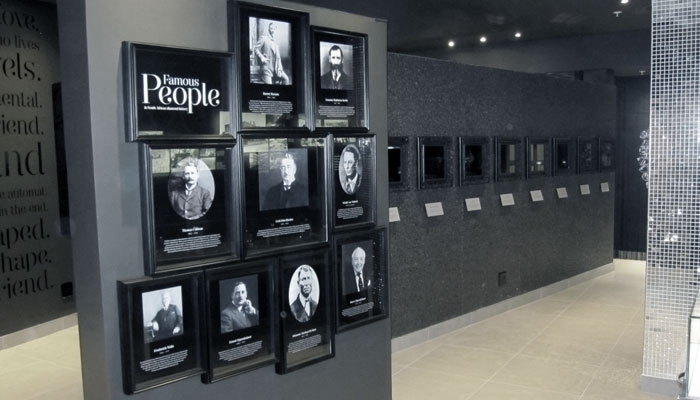 Experience, discover, explore and learn at the Cape Town Diamond Museum. 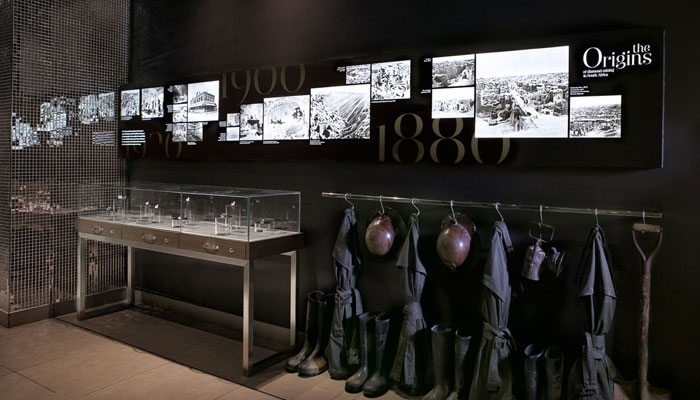 Situated in the bustling heart of the world-famous Clock Tower precinct and Gateway to Robben Island at the Waterfront, the Cape Town Diamond Museum pays tribute to the world’s most precious gem, the diamond. Witness a 3 billion year old story unfold from a diamond’s formation to the final polished stone. 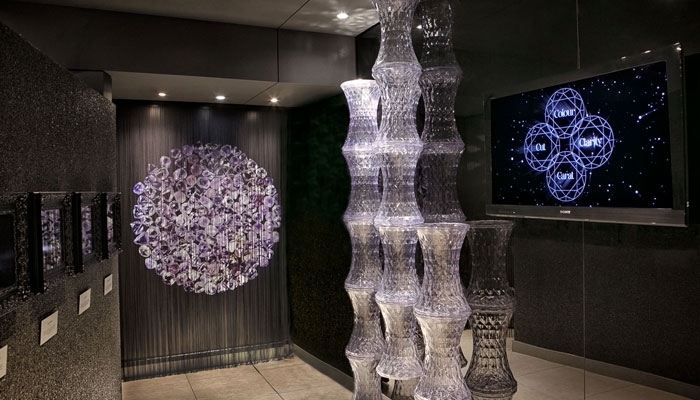 The Cape Town Diamond Museum is a non-profit organisation dedicated to creating a new appreciation for diamonds. A gift from Shimansky to the city of Cape Town. Experience diamonds like never before. Learn about the diamond industry, the history of diamonds and diamonds in South Africa. You can expect an intimate tour and learning experience when visiting the diamond museum.